Casino games have become a huge part of the entertainment industry, and most of us would not have been able to predict this incredible growth. Click the link here to see why they have become so popular. Gambling is one of the common ways of entertainment today, and there is no doubt that the proliferation in this sector has been brought about by casinos – more than sports betting or any other form of gambling. Casino games have to take a huge credit for this popularity. First and foremost, the casino games are more about entertainment than actually winning money. Perhaps, it is one of the reasons behind their popularity. Gambling is not a recent phenomenon as there have been records of their existence as early as in 2300 BC. However, gambling did not become organised in the form of casinos until the 19th century. The first proper casino establishment did not happen until the 17th century. Monte Carlo and other glamorous destinations made it possible for casinos to spread in popularity. The casinos became popular owing to three major games – blackjack, roulette, and slot games. Arguably the most popular casino game section of all, slots tend to find supporters in almost every corner of the world. Fans of the slot games tend to come from different ages and backgrounds. 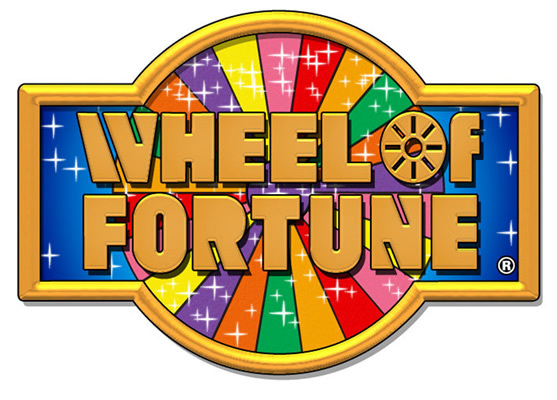 The original slot titles used to come with three reels and a small number of symbols. There were no special bonus games or features as is the case with slot games of today. Instead, they offered a pure excitement so much so that developers have started recreating those titles for the 21st century as classic slots. 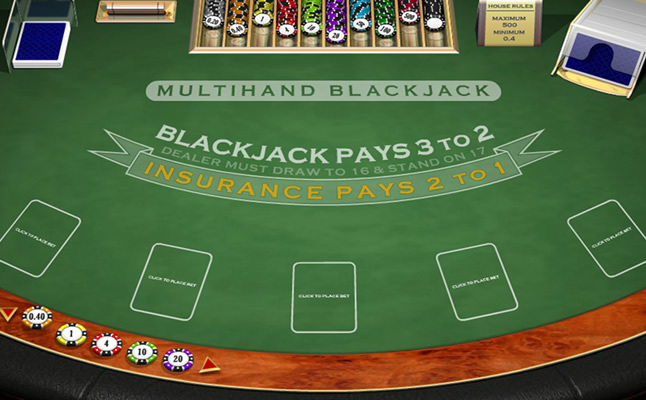 Blackjack does not have a clear birthdate, but one can safely say that it is amongst the earliest casino games. Its popularity rose in tandem with the popularity of casinos in France during the 18th century. Once North America started witnessing a huge influx of immigrants from Europe, the game gradually spread to the United States and Canada. Blackjack’s biggest rise with regard to the world of entertainment came about when casinos started becoming an established business in Las Vegas, Nevada. The 1930s was a golden period for the casino industry, and blackjack was one of the several titles that achieved immense fame during this period. Roulette is reported to have been invented by Blaise Pascal, a French scientist, in 1655. Even though there are many similar games and forerunners, roulette has managed to establish a huge niche for itself due to the ease of play. When Did Casino Games’ Popularity Started Rising? The establishment of physical casinos in Monte Carlo and the presence of casino games in the diners of North America are seen as key factors behind the growth in popularity of these games. Roulette and slots were among the common games in diners. Even though they have been replaced by the likes of table football, one cannot deny the involvement of the owners in popularising these games to the general population. Once people’s desire to play the casino games grew ever greater, the possibility to experience them in even better fashion at physical casinos led to the rise of casino cities like Las Vegas. Such casino cities have given rise to enormous places to experience these games like Palazzo, one of the top casinos in Las Vegas. The casino had taken pop culture by storm with many programs such as the ever-popular Wheel of Fortune for example, being inspired the rhythmic turn of the roulette wheel. The casino games have had humble beginnings, but they have been made mainstream due to the several technological innovations. Today, it is possible to find slot machines that offer far better graphics, gameplay, and bonus elements than ever before. The number of reels and paylines have also increased over the years. One can now even play slot games that have 50 paylines and it would not be considered absurd. Blackjack, roulette, and even poker have made tremendous leaps in terms of variations and quality of game play. Furthermore, online casinos have started focusing more on games with live dealers. They come close to replacing the experience obtained from playing the game at a physical casino. Casino games have evolved so much more in the last couple of decades that they are now considered on par with some of the best console games in terms of entertainment value. More importantly, they are able to provide something that the console games can only dream of – the chance to win real money.